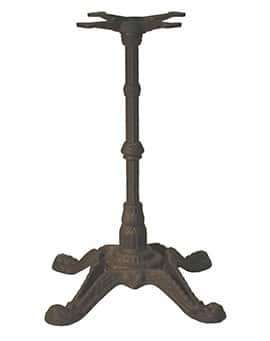 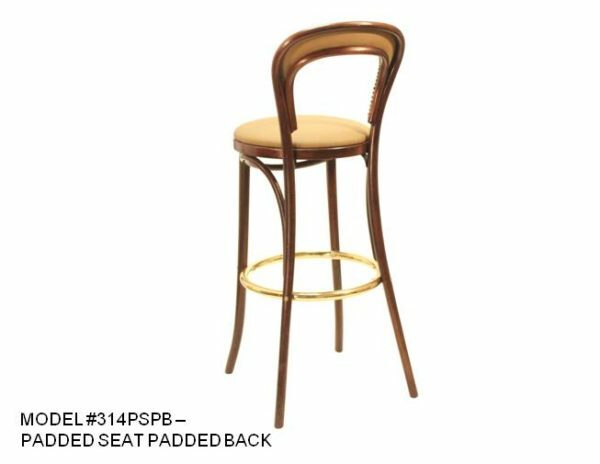 Traditional Bentwood Bow Back Stool – Model 314 – Restaurant Chairs by M. Deitz and Sons, Inc. 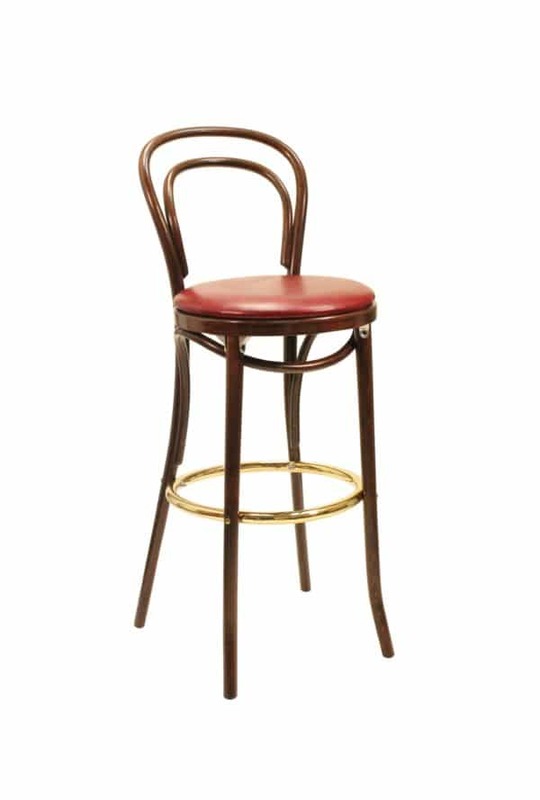 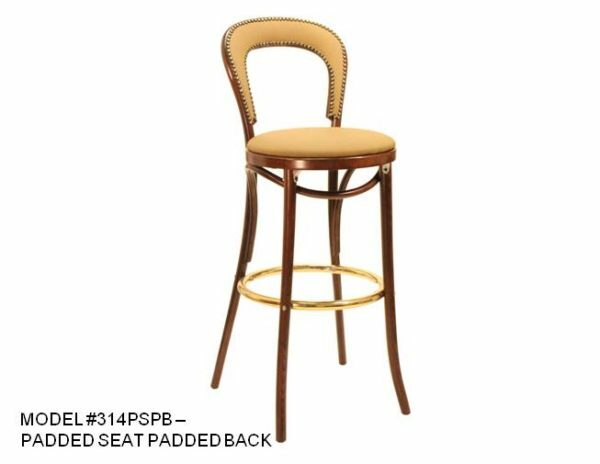 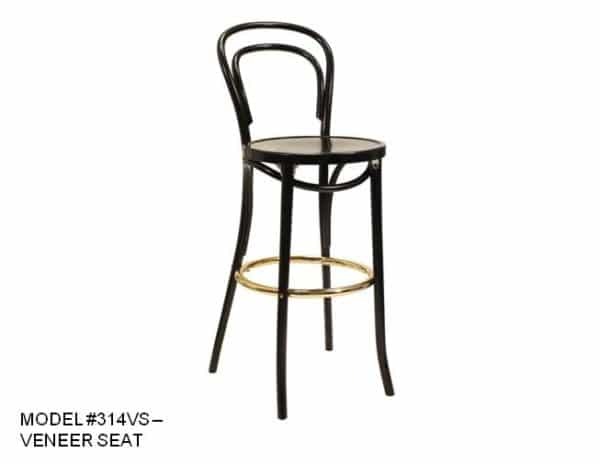 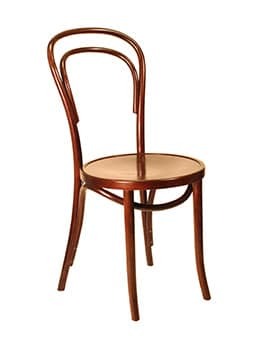 This bowback bistro stool is reminiscent of the classic Thonet design. Graceful in form and style, this commercial bar stool has the distinctive curves and bends that are the hallmarks of the mid-century chairmaker. 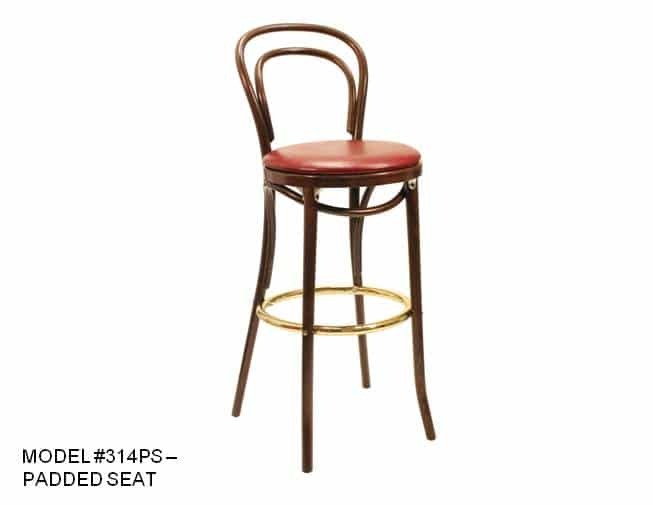 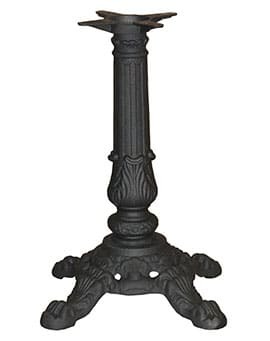 The solid bent construction gives it the strength and integrity to hold up in a hospitality setting with a charming vintage look. 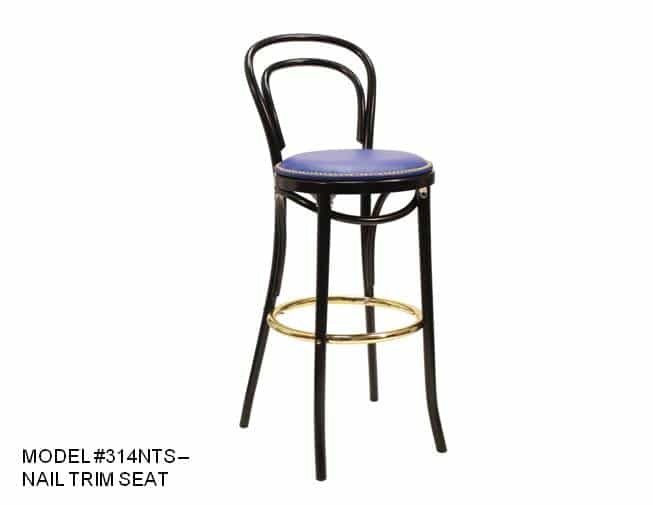 The stool is all wood and the seats and backs can be upholstered and customized to fit your restaurant interior design. 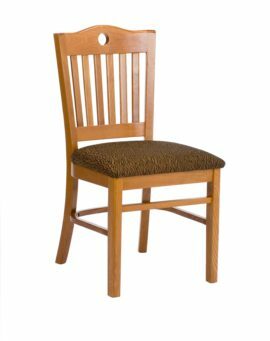 The all-veneer seats can be finished with wood exposed or upholstered with a padded seat, nail trim seat or direct cobbler seat. 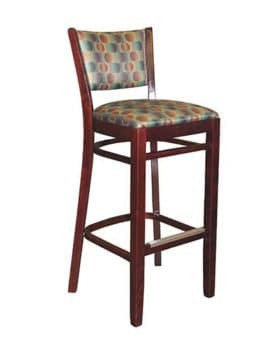 For added comfort and style, the stool back can be upholstered. 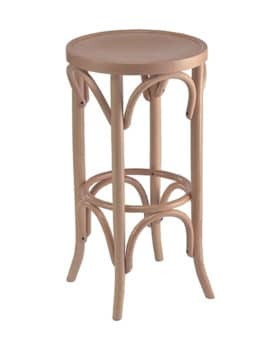 The wood frames come in walnut, natural, mahogany and black finishes. 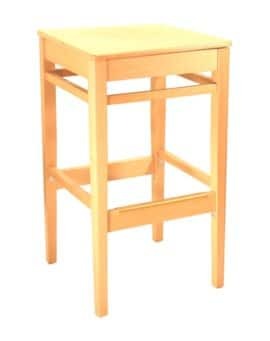 A matching side chair and backless stool are also available. 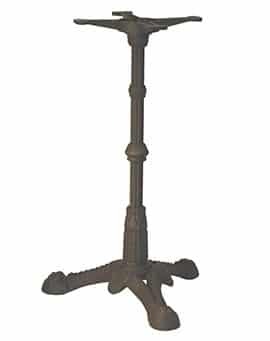 Beautifully designed and crafted to the high standard of M. Deitz and Sons, this bentwood bowback stool has a brass plated metal foot ring that is bolted on for additional support. 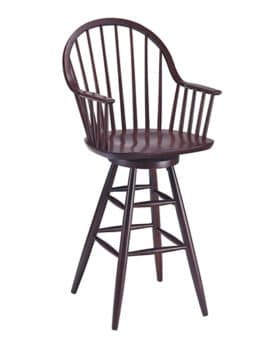 This traditional and timeless style of seating can be custom crafted to suit your hospitality design. Our team is ready to help you create the perfect seating for your restaurant, pub, bistro or cafe.